FINE TUBES, Cevke in cevi iz nerjavečega jekla, Cevke in cevi - titanove, nickel alloy tubes, na EUROPAGES. 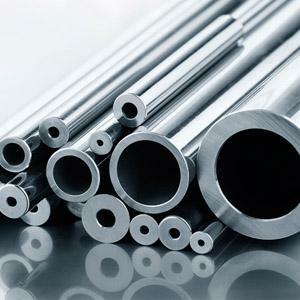 Fine Tubes is a leading global manufacturer of high precision metal tubing in a wide range of stainless steel, nickel, titanium and zirconium alloys. 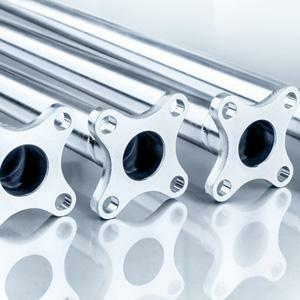 We have the unique capability to manufacture tubing in seamless, welded or welded and redrawn forms used in critical applications across a range of specialty markets. 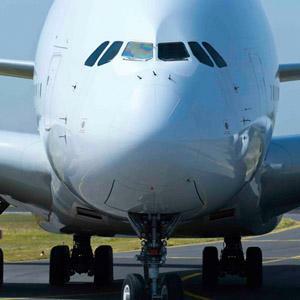 Our high performance tubing solutions are used across a range of global industries including Oil and gas, Aerospace, Energy, Medical and Chemical process. We export to over 35 countries worldwide with sales offices in Germany, France, India and the United States. With tube mills based in the UK and USA, Fine Tubes has fully integrated R+D and manufacturing facilities. We support our customers in developing tubing solutions for their toughest technical challenges from the initial design stage through material selection, production, certification and delivery. Along with US-based sister company Superior Tube, Fine Tubes is a unit of AMETEK Specialty Metal Products, a division of AMETEK, Inc., a leading global manufacturer of electronic instruments and electromechanical devices. Oil & Gas industry wants 'fit and forget' tube systems . Nick Head, Business Development Executive at Fine Tubes, discusses how the increasing number of offshore developments in the Middle East is driving the demand for higher corrosion-resistant tubing.